Sign Up for my mailing list and get a FREE song download! Andrew Lipow's Studio is a fully functional state of the art recording and mixing space. 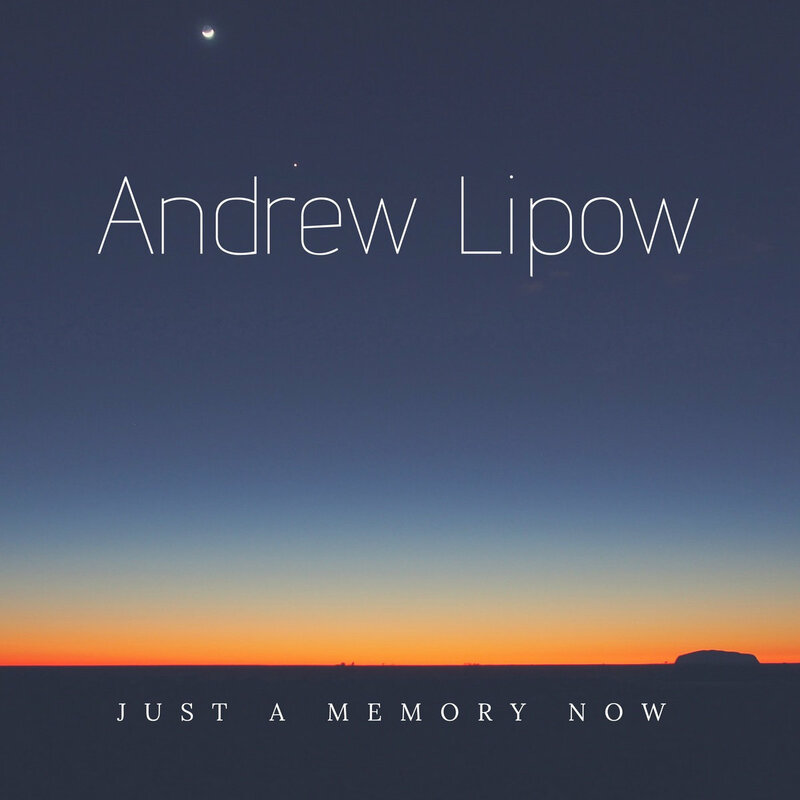 Email studio@andrewlipow.com for booking info.